hook type pierced earrings "amami" does not look like a Star Candy? 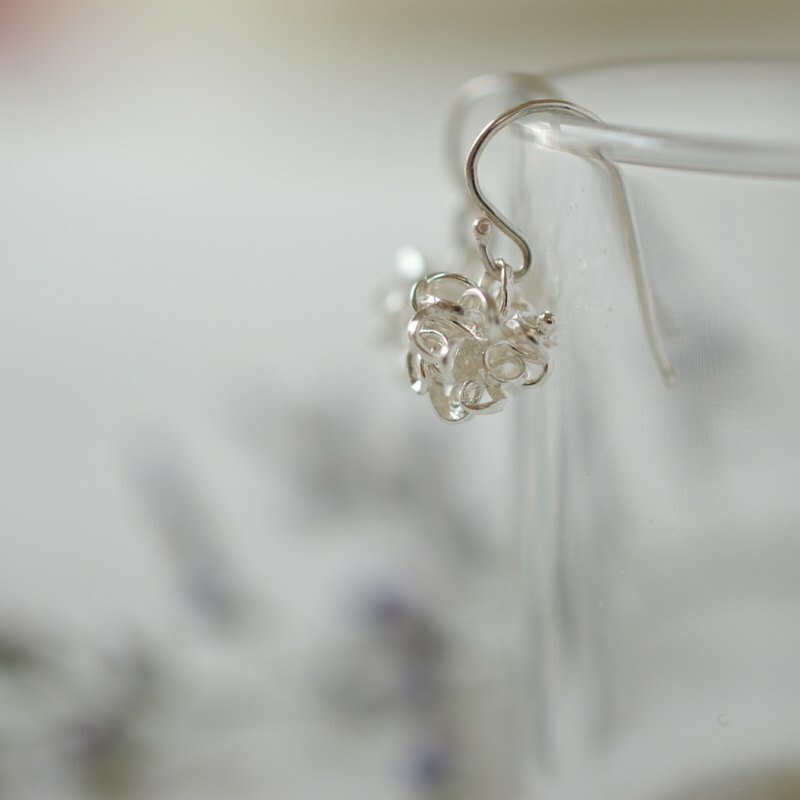 "simple and beautiful" I hope that the jewelry which I make can join in your wonderful every day. I make it for you carefully. top:sterling Silver 925 length:7-8mm This product is handmade, and so slight variations in size are to be expected. This is a customized product, which requires 5-10 working days with holidays excluded. Please avoid wearing silver jewelry when taking a shower/bath, swimming, or using a spa or hot spring. Otherwise the silver will turn yellow over time and restoration will not be possible. If silver jewelry becomes slightly yellow in color, you can clean it with a solution made of baking soda and water. Soak the silver in the solution. Then, gently clean the tarnish off with a soft toothbrush or sponge. Finally rinse the silver with clean water and wipe dry. To avoid oxidation, when not wearing, wrap your silver jewelry in tissue papers and put it in a plastic zipper bag. Prolonged exposure of brass to water may lead to oxidation and discoloration.